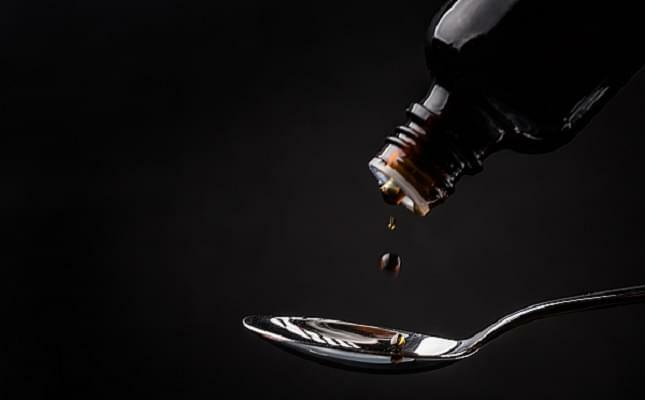 Although no illnesses have been reported yet, Kingston Pharma, LLC has recalled 2-fluid ounce bottles of DG™/health NATURALS baby Cough Syrup + Mucus. The brand is sold exclusively at Dollar General and was recalled for possible Bacillus cereus/circulans contamination which causes vomiting and diarrhea. Production has been suspended while the FDA investigates according to RTV6. You can return the cough syrup for a full refund.